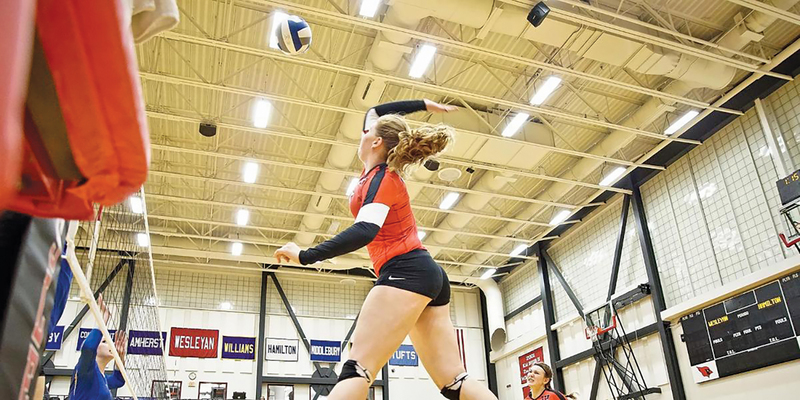 As volleyball won its first-ever NESCAC Championship and its second Little Three title (the first was in 1992), Nicole Hilton ’20 was named the 2017 NESCAC Player of the Year and Second Team All-American. The (nearly) unstoppable women’s tennis duo of Eudice Chong ’18 and Victoria Yu ’19 competed against the best Division I talent in the country at the Intercollegiate Tennis Association (ITA) Fall National Championships. 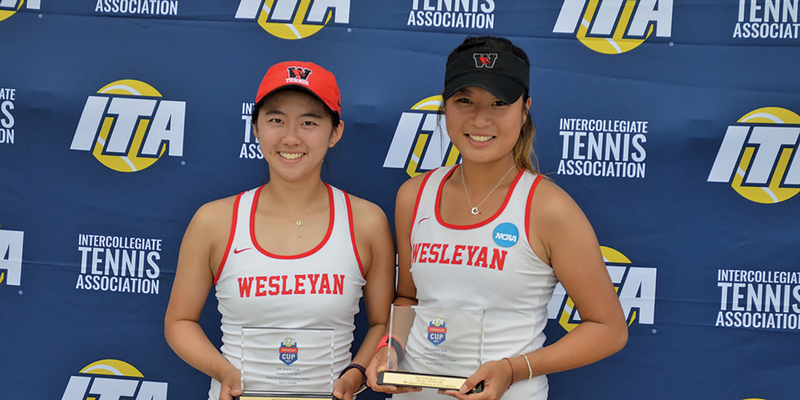 Additionally, Chong and Yu won the ITA Oracle Cup doubles title to advance to the Fall National Championship as the only Division III team in the tournament. They amazed everyone by winning two matches to advance to the quarterfinals, defeating a team from the University of Kentucky and a team from the University of North Carolina. 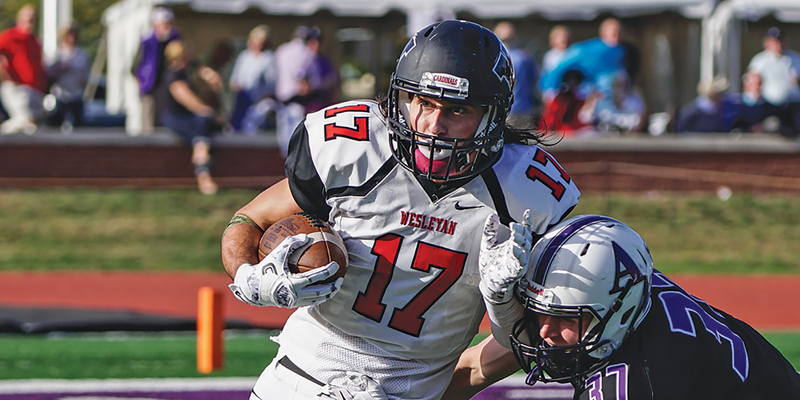 Cardinal football wide receiver Mike Breuler ’18 was named the 2017 NESCAC Offensive Player of the Year and pulled down additional honors, including the Joe Zabilski Award for best offensive and defensive player in Division II/II, New England. 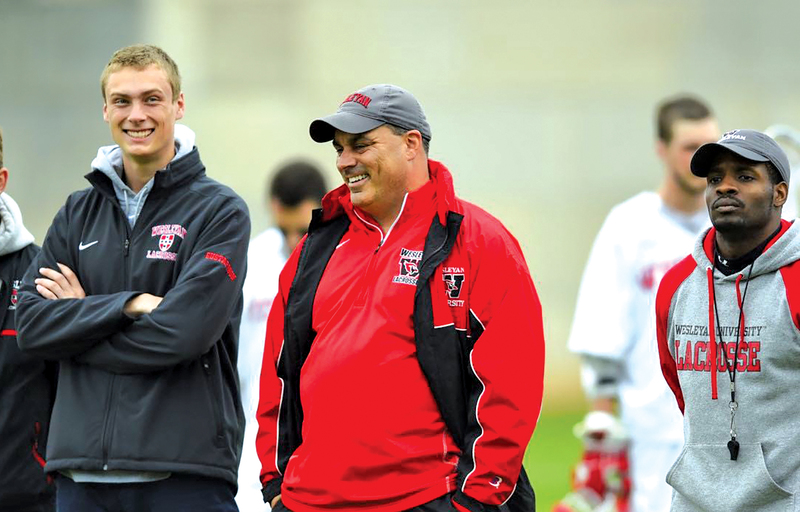 Another historic season, this one in men’s lacrosse, earned Head Coach John Raba the 2017 USILA Division III Coach of the Year. Raba guided the Cardinals to their best season in program history as the team finished the year with a 20-2 overall record and 9-1 mark in the NESCAC. 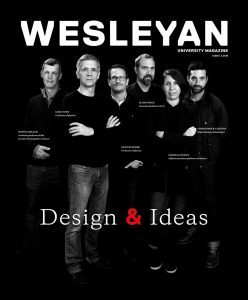 Wesleyan reached the NCAA Semifinals and won its second NESCAC Championship ever. Additionally, the team won 20 consecutive games, which was the longest winning streak in the country at any division. 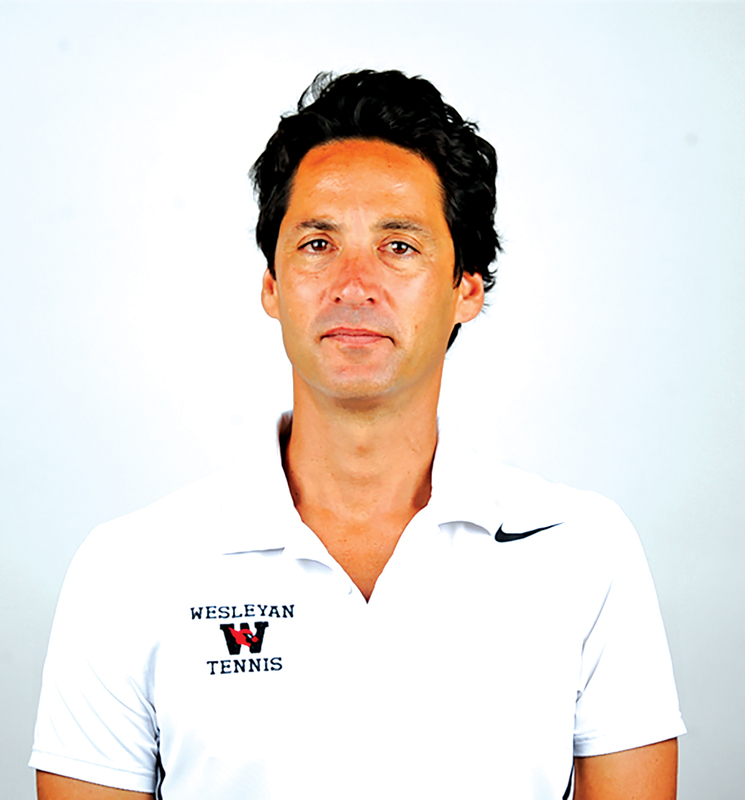 The ITA named Wesleyan Head Tennis Coach Mike Fried the 2017 Wilson/ITA Men’s Coach of the Year following the team’s historic season. The men’s program finished the 2017 campaign with a 15-4 overall record and an 8-1 NESCAC mark—both program records—and the Cardinals claimed the NESCAC regular-season title for the first time ever. On the women’s side, Fried led the Cardinals to their second consecutive NCAA Tournament appearance and No. 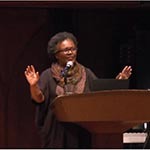 7 in national polls at season’s end.